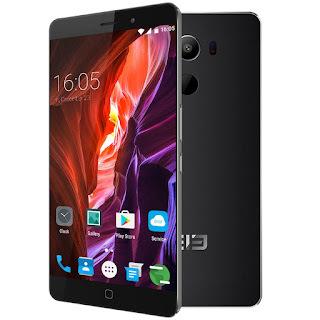 Elephone has launched Elephone P9000 smartphone in India for Rs 11999 which is available exclusively on Amazon. It comes with 1.6mm side bezels, 5.5-inch FHD display, and Helio P10 Processor. It has a 4GB of RAM and 32GB of storage (expandable to 64GB via microSD). On Camera it has a13MP Sony IMX258 sensor. The front facing camera carries an 8MP lens. The back of the device has a fingerprint sensor Packed with a 3000mAh Battery. 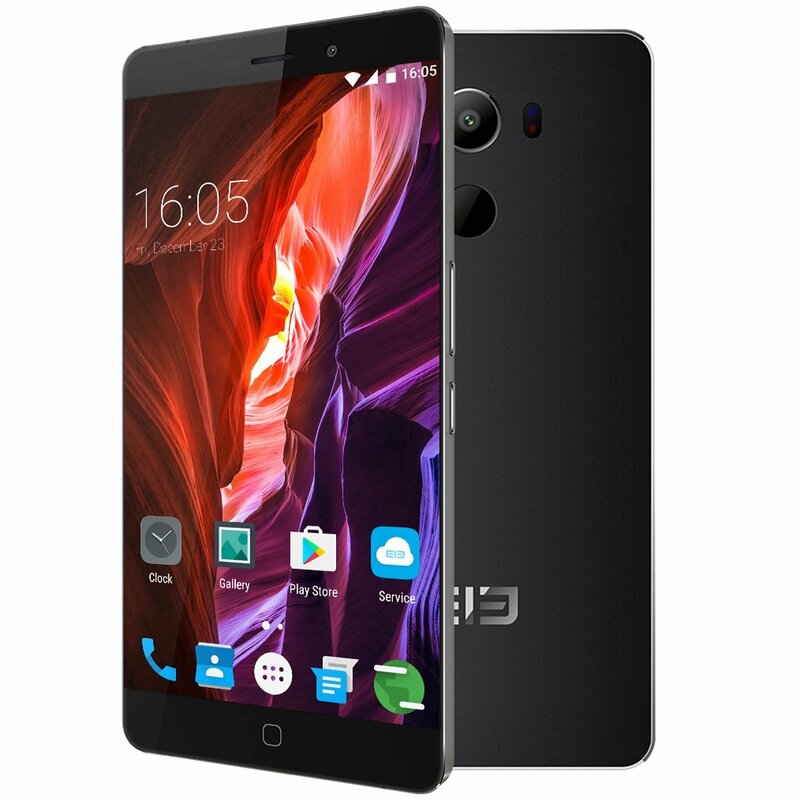 Elephone P9000 comes in Black color now available for Rs 11,999. there is Redmi Note 4 and Cool 1 at this price which has been in India market since few years.